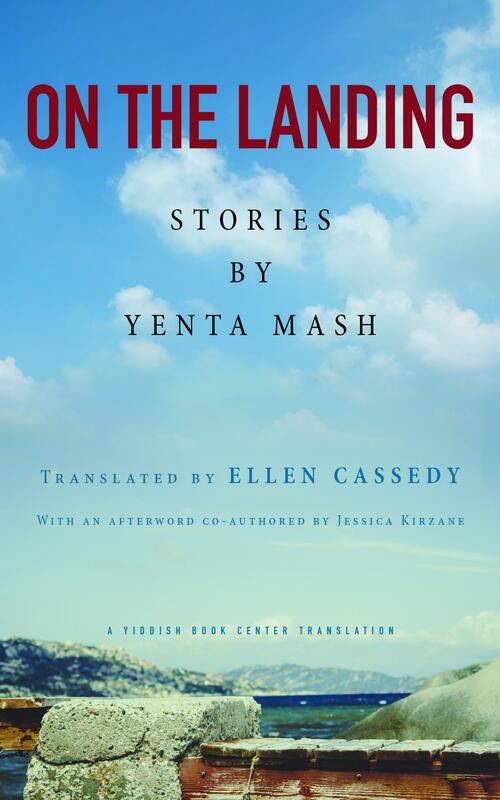 For Women’s Translation Month, we talked with Ellen Cassedy, who translated Mash’s work On The Landing from the Yiddish. Read her Q&A on our blog! In summer there's nothing better than relaxing with a refreshing brew and a cool book, so in honor of the Queens Beer Festival on July 28th we paired a few new releases with some of our favorite beers from Queens breweries! Make sure you stop by Book Culture LIC on your way back from the bars to pick up some of these titles! Read more about Perfect Books for Your Brewery Crawl! Celebrate Women in Translation month with Bookculture! Every day on our twitter we'll feature some of our new favorite translated work by women. Stay tuned for some exciting events and displays within our stores! Read more about August is Women in Translation Month! As chief book critic for the New York Times, she gave us the first word on numerous books, and now she has one of her own. 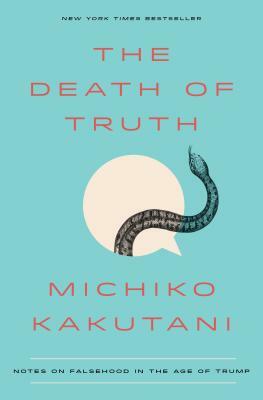 On the occasion of her publication of The Death of Truth, we asked Michiko Kakutani a few questions. Read our Q&A on the blog! 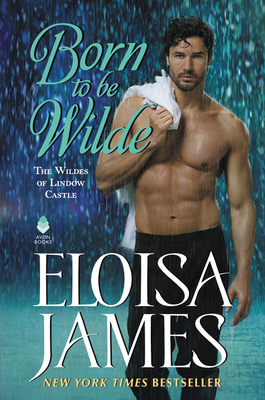 Read more about Order your Signed Copy of Eloisa James's Born to be Wilde! 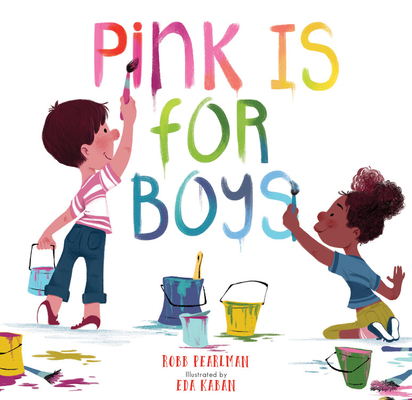 June is LGBTQ Pride month, and today on the blog we're sharing our favorite picks for teaching children about Pride. There's something here for everyone, from brand-new babies to almost-adult 8th graders. We hope you'll love these sweet stories as much as we do. 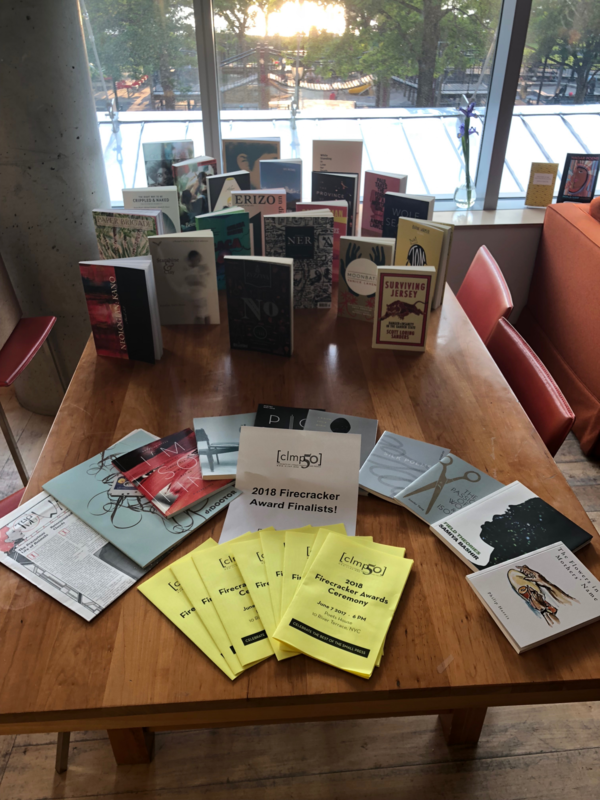 On Thursday, June 7th, booksellers Lauren Paris and Adam Fales went to CLMP's annual Firecracker Awards, which celebrate the best in small press publishing! Read about it on our blog! 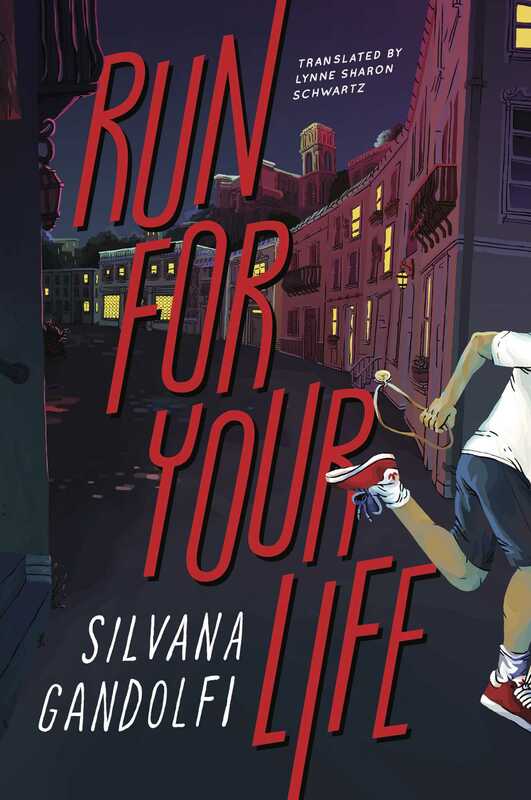 Read more about Book Culture goes to CLMP's Firecracker Awards!